The David Michael Moya Daily. Banky’s Oscar Nomination A Performance. 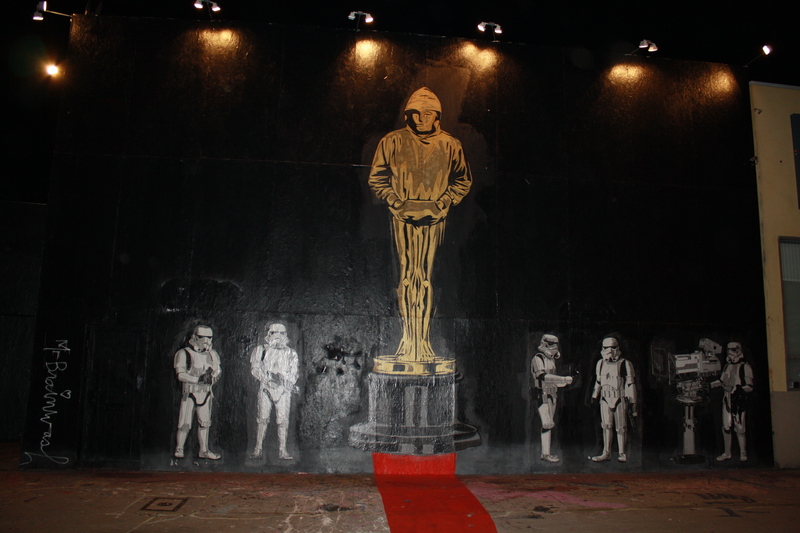 BANKSY’S OSCAR NOMINATION A HOAX! | Weekly World News.